Cuban says he underwent an atrial fibrillation that shocked his heart back into rhythm. "It’s a common procedure for people with afib and fortunately so far so good! 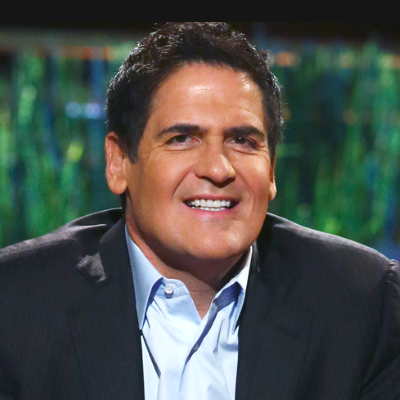 I’m doing great,” says Cuban.